The numbers stagger. Student loans are the fastest growing segment of household debt in the United States; only mortgages are larger. About 42 million Americans collectively carry $1.3 trillion in student debt. The average 2016 graduate carries around $37,000 in loans. The weight is crushing: Young people are putting off marriage, buying a home or even having children. No one thinks this is a good thing. But what do we do about it? 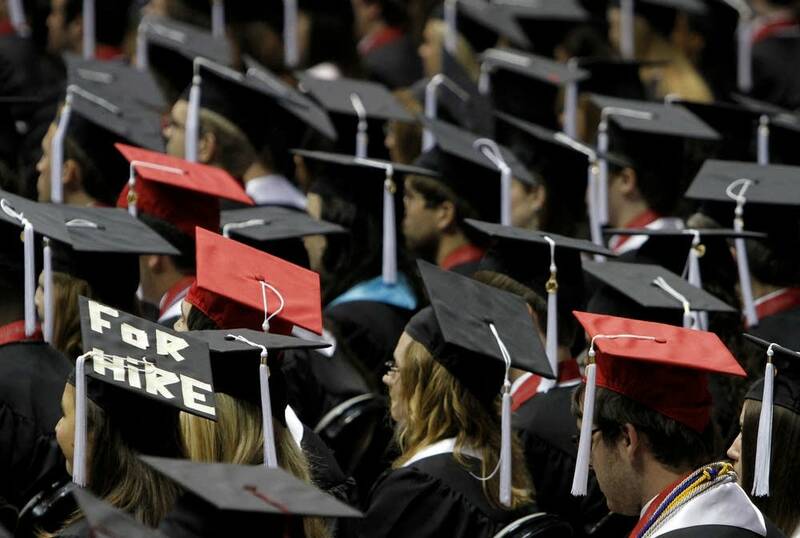 Are the loans a fair trade-off for what college graduates get? What happens to the economy when loans default? And are government-run loan forgiveness programs an answer — or part of the problem? MPR News host Kerri Miller was joined by two experts to talk about the student debt crisis.